QR Codes+FREEBIE | The Techie Teacher® . 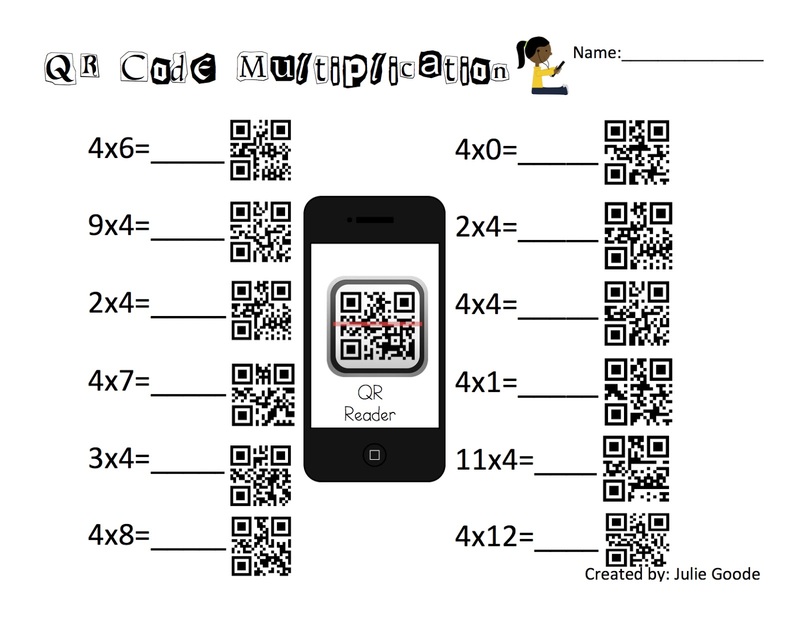 I love your QR Code Activities, especially the multiplication and word problems. You are very tech-creative! How did you make those task cards w/ the qr codes? I am trying to make my own and am having a tough time finding out how to put the qr code together. Help! 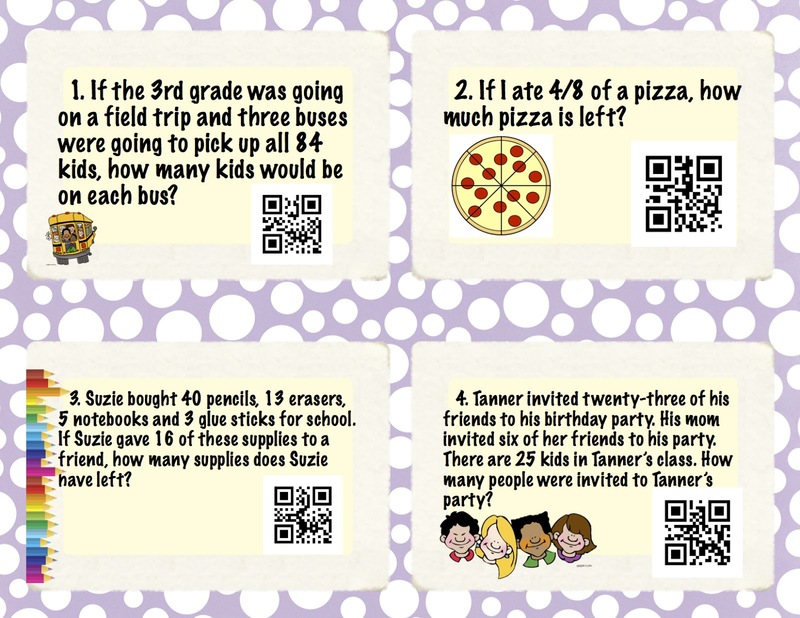 : ) I've made plenty of task cards w/o the qr, but the kids LOVE the qr! Thanks in advance!